Three and one-half years… but not quite four. Nikon had a few surprises up their sleeve after all. The D800/800E (no anti aliasing in the E version) is somewhat of the successor to the D700 but to me, it’s a beast of a different color. Nikon Rumors did predict that Nikon would fill the gap between 12.1 MP to 36.3 MP in one fell swoop. Does this guarantee that they will win the megapixel race in the pro circuit at a certain price point? I’m sure that is not the intended goal. At least not without a few tradeoffs. Plunk down your $3,000 if you’re the type who likes to be first. That’s still a good price considering what a D3X costs. The fps is slower at 4 fps in FX, 6 fps in DX mode but the level of detail is OMG. Count eyelashes. I’m not so sure that the average Jane is going to want to put herself in front of the D800 without making sure her makeup is picture perfect. All flaws will be magnified. I also believe that the D800 will not take the crown for low light shooting from the D4 or from the D700 for that matter. ISO is 100-6400. This doesn’t seem to be the camera you grab to shoot candids. It seems that it’s more targeted to studio and wildlife shooting. What is nice is that the D800 encompasses the dual card slots feature found on many of the other Nikon predecessors. One CF card and one SD card. 1080/30p HD video is a D800 feature that was missing from the D700. This will pair up nicely with the better lenses. Video has been on all Canon bodies for a long time. Even most of the Nikon lineup after the D90 sported video. The D700 seemed lonely without it. The buzz is still buzzing a couple of weeks later. Preorders have been stopped with the 3 year pent up demand. You can expect the first shipments mid- to end March. 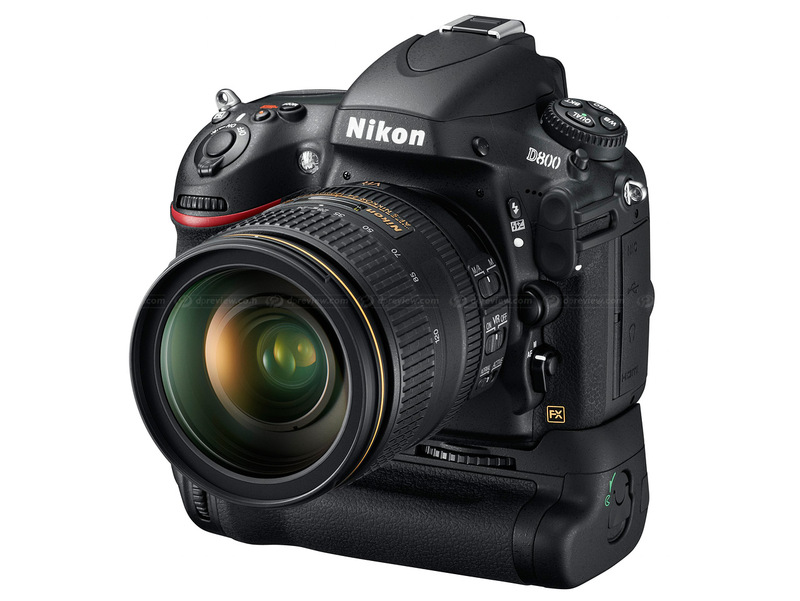 Make sure you also budget for more storage space since the output is three times the D700 resolution. That means more hard drives and perhaps more processing power if you don’t already possess it. All in all, this is a beautiful camera body with some advanced features. I am positive that once it gets into the hands of those who preordered it that we will see what it can do in real use.